Zhang Ying, 32, a white-collar worker in Beijing, is a jewelry lover. She prefers watching livestreaming videos via some cross-border e-commerce platforms to buy foreign products in her spare time. Zhang said daigou (overseas shoppers who buy foreign products for customers on the Chinese mainland) can demonstrate details of products like jewelry in accordance with what the buyer wants through the livestreaming method. Zhang added the overseas buyers have professional knowledge of jewelry and the history of the brands. She has placed many orders after watching these livestreaming videos. Zhang is among the growing consumers who are willing to accept new things, learn about overseas brands, cultures and lifestyle as well as make friends with overseas shoppers who share the same interests. Online shopping via livestreaming videos is gaining traction among the post-80s and post-90s generation consumers, who have increasing demands for premium brands and high-quality imported products amid consumption upgrade. 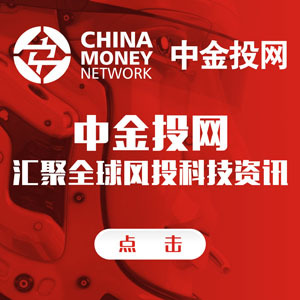 Statistics from Chinese cross-border e-commerce platform Ymatou showed that nearly 32 percent of users buy products through livestreaming videos, and the post-80s and post-90s generation consumers, who tend to buy medieval period jewelry, clothing and bags by watching livestreaming videos, have become the main force of overseas online shopping. In the meantime, the post-2000 generation prefers to buy fashion brands, beauty makeup products, with high repurchasing rates. Zeng Bibo, founder and CEO of Ymatou, said overseas shopping via livestreaming services could completely and truly demonstrate the detailed information of overseas products to domestic consumers, and have gained wide popularity with the younger generation. It is noteworthy that the post-90s generation favor niche and designer brands, and also are addicted to livestreaming videos, Zeng said. Founded in 2010, Ymatou is a consumer-to-consumer or C2C marketplace engaged in cross-border e-commerce. By the end of the second quarter in 2018, the site had about 50 million users and hired more than 60,000 overseas buyers in 83 countries including the United States, the United Kingdom, Japan, South Korea and Australia. 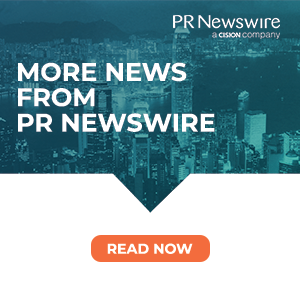 “We will step up efforts to expand cooperation with short-video platforms such as Kuaishou, Bilibili, Douyin and Huoshan, to obtain more data flows and encourage brands and buyers to do more live broadcasts,” Zeng said. It also plans to tap into the social e-commerce sector, which is currently in its testing phase. Experts say the livestreaming explosion is boosting China’s e-commerce sector. The new format could display the commodities in more dimensions and increase users’ trust. Cao Lei, director of China E-Commerce Research Center, said this method could attract consumers’ attention quickly and accurately as most of the livestreaming users are post-90s generation who are accustomed to shopping online, as well as help online retailers to gain data flows and create a “real” shopping scenario. 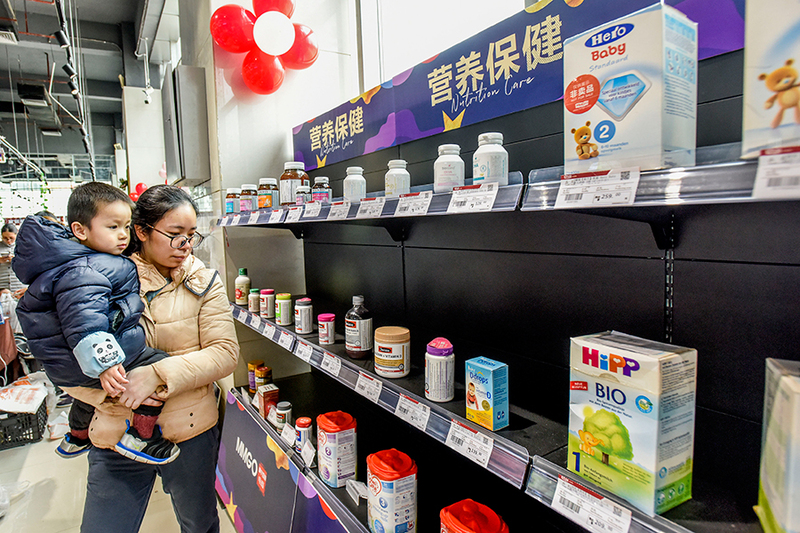 China’s cross-border e-commerce sector has been growing rapidly over the past few years, owing to a rapid growth in the nation’s middle and high-income shoppers. According to iiMedia Research, a market consultancy, cross-border online shopping in China grew by 20.6 percent year-on-year to 7.6 trillion yuan ($1.1 trillion) in sales in 2017. The nation is encouraging cross-border e-commerce transactions by easing the annual cap on cross-border online purchases and adding categories of imports to the duty-free list, according to the Ministry of Finance. Starting from this year, the annual duty-free quota for cross-border e-commerce purchases for individual buyers will be lifted to 26,000 yuan from the current 20,000 yuan. “The livestreaming form, as a new operation model for online marketplaces, could settle the problem of information asymmetry,” said Chen Tao, an analyst with internet consultancy Analysys in Beijing. Both Alibaba Group Holding Ltd’s Taobao and its rival JD, two of China’s biggest online shopping sites, have launched their own livestreaming platforms. Shop owners hire livestreamers with large fan bases to help promote their products, and meanwhile, a link to the purchasing page hovers on the streaming screen. Monica Zhang, who lives in France with her husband, opened an online store on Taobao. She became a livestreamer last year. “I often demonstrate a range of products from clothing, cosmetics to luxury bags during the livestreaming. I would show 20 to 30 pieces of clothing to my consumers each time,” Zhang said. According to a report released by China Tech Insights, a research unit affiliated with Tencent’s Online Media Group, it is more than likely that livestreaming will become a standard feature of all e-commerce platforms in China in the near future.